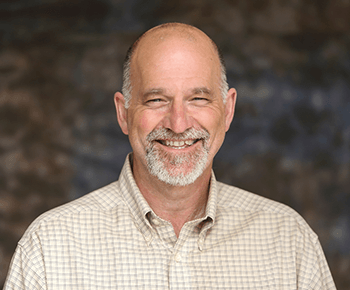 Jon is the technical leader for environmental services at Zipper Geo, including environmental site assessments, site characterization and vapor intrusion studies, remedial investigation and feasibility studies, site remediation, and voluntary cleanup. He takes great pride in shepherding clients and their projects through sometimes complex technical and regulatory issues. Growing up amid the water and mountains of the Pacific Northwest, it’s no surprise Jon found a way to craft a career in the outdoors. After earning an advanced degree in geological sciences in Canada, he jumped at the chance to return to the Puget Sound area to work with a small geotechnical engineering firm in Bellingham. Over the next few years, he gravitated to environmental projects because he enjoyed their technical challenges and the geochemical aspects of the work. Moving on to a larger firm, Jon had the chance to collaborate with highly experienced environmental consultants for many years, before leaving to help found Zipper Geo Associates in 2012. Jon volunteers with the Everett Historic Theater and also works with the Girl Scout cookie Moms. He also spends time on home improvement projects, gardening, theater, sports events, and loves to sail.